You don’t need to own a boat to get out on the water and have fun. 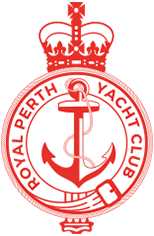 There are always skippers looking for crew members of all levels, for a range of Club and special events. Please complete your details on the form below, so that members can contact you about crewing. Please be sure to checkout the Skippers Looking for Crew page as well for some potential contacts.